United States in a now-legendary concert at Carnegie Hall. bossa nova to North America by its creators. 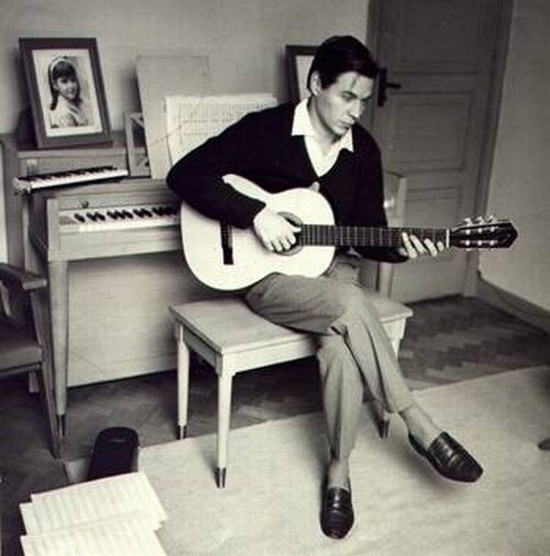 And so Jobim did the sensible thing. conversation in his New York apartment.